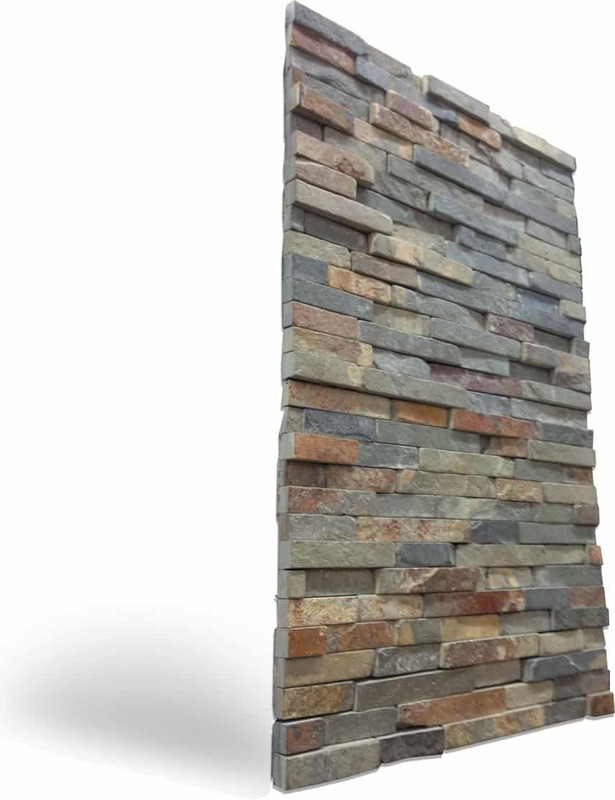 Slate allows stains to penetrate into it. Cleaning the stone with traditional processes doesn’t eliminate the deep stains. 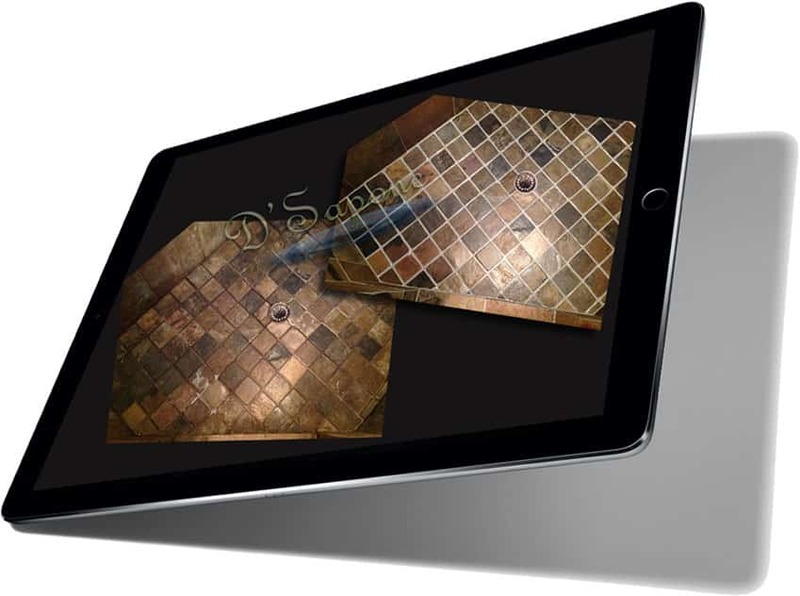 Our patented slate cleaning process will not just remove the stains present at the top of the surface, it will prep and sanitize the stone while stripping all the stains, mold, mildew and existing sealers at the root. Cleaning slate doesn’t remove 100% of the grout stains. Grout is a very porous substance that continuously retains moisture or liquids, which cause stains and the birth of mold. 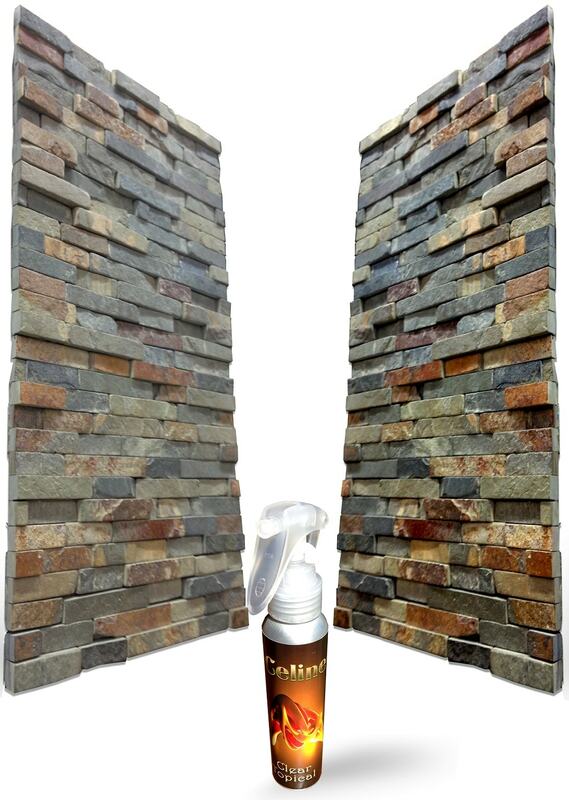 We will lock out the stains, mold and mildew with our pigmented titanium sealer – Caponi®. It will soak into the grout while waterproofing the slate surface. 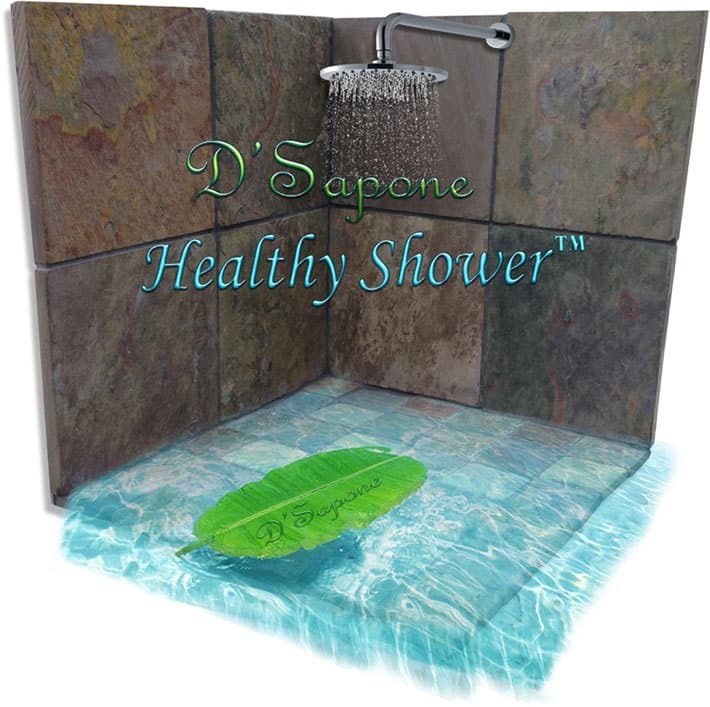 Caponi® will not just seal your grout, it will make the floor or walls look beautiful with its more than 40 color options to choose from. After our artists perform a professional slate restoration in NYC, you will experience a clean and hygienic slate surface at every level. 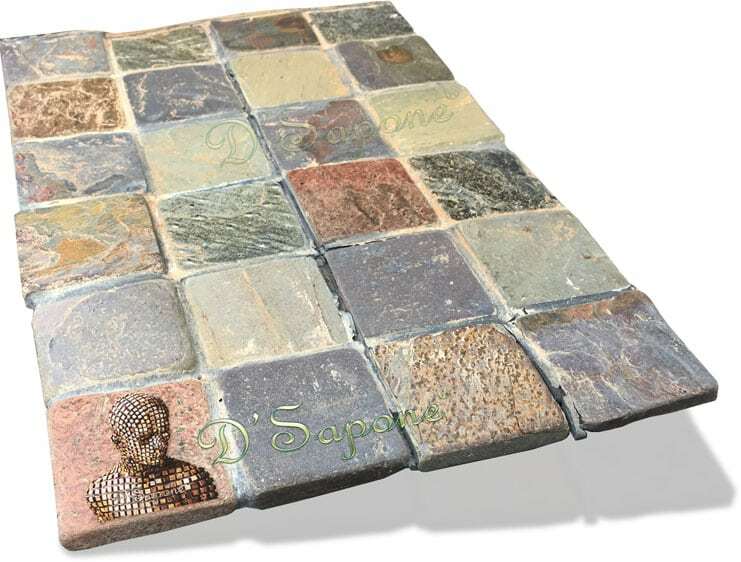 Cracked grout diminishes the value of the surface. We will not just repair the cracks, we will color match and blend the cracked grout with the rest of the slate surface. We never use cheap products. Our artists only use patented products from pFOkUS® to perform a slate restoration in NYC. 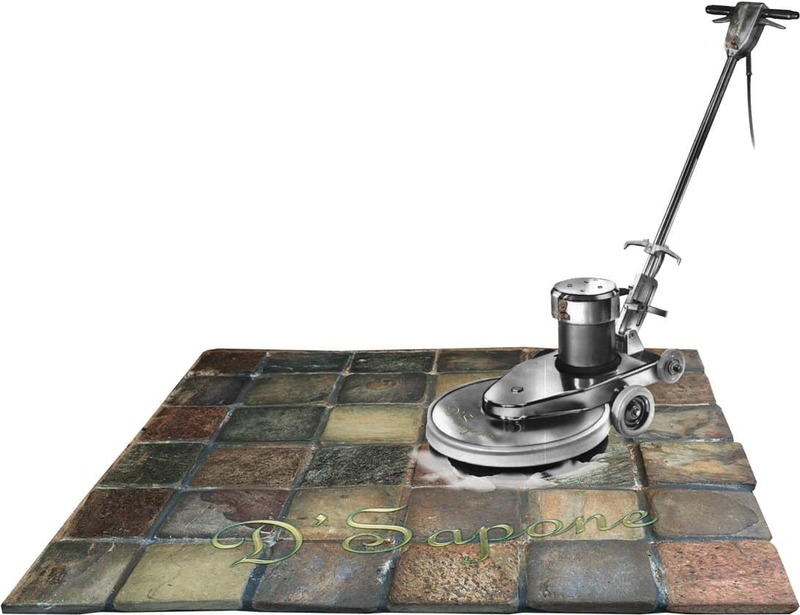 We have an incredible cracked grout restoration product – Sentura. It is engineered with a 1200psi adhesion and can be pigmented in over 40 colors. Slate protection pushed even further. Just like grout, slate should also be sealed with a high quality sealer, else stains and mold will take place on the surface. 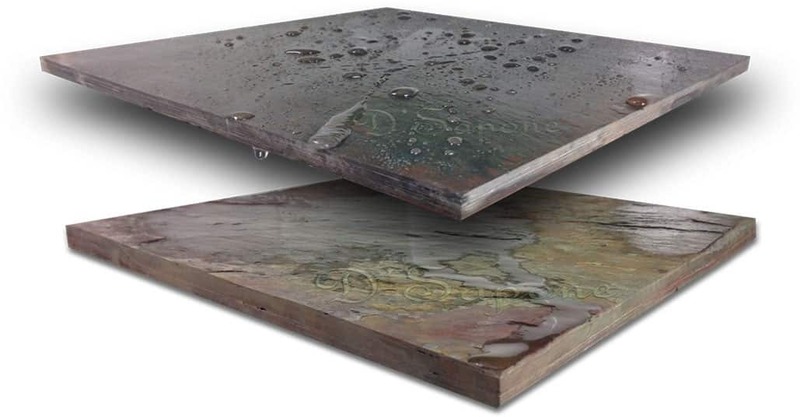 Our slate restoration in NYC includes a patented sealing process. 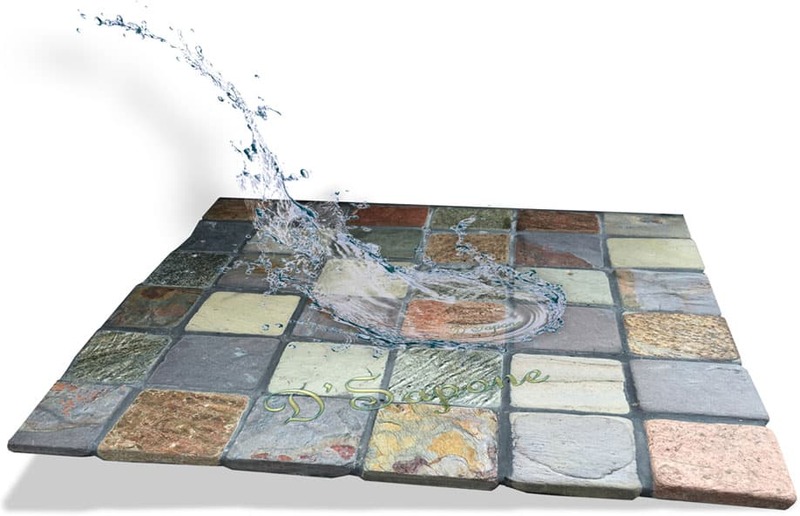 Our invisible clear resin water based sealer – Repela-Bond will coat the stone while creating a hydrophobic surface. It will deliver your slate that lush natural look it deserves. 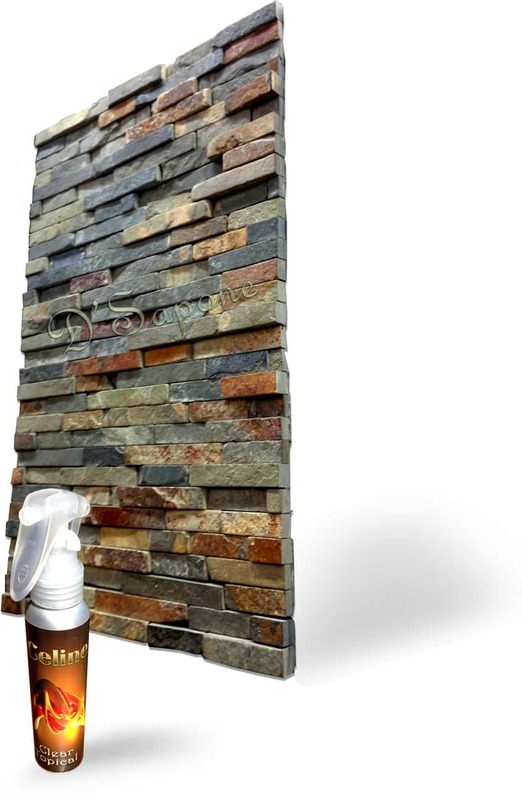 Sealing slate with Celine – a clear topical solvent based clear resin sealer, not just coats the stone, it makes everything better. Celine will keep your surface immaculate. Notice in the image given below, the top tile is treated with Celine, while the bottom is untreated. Cracks across the stone are not just dangerous, they will sacrifice the quality of the surface if not take care of. We will pigment the product to repair the cracks with a beautiful appearance. 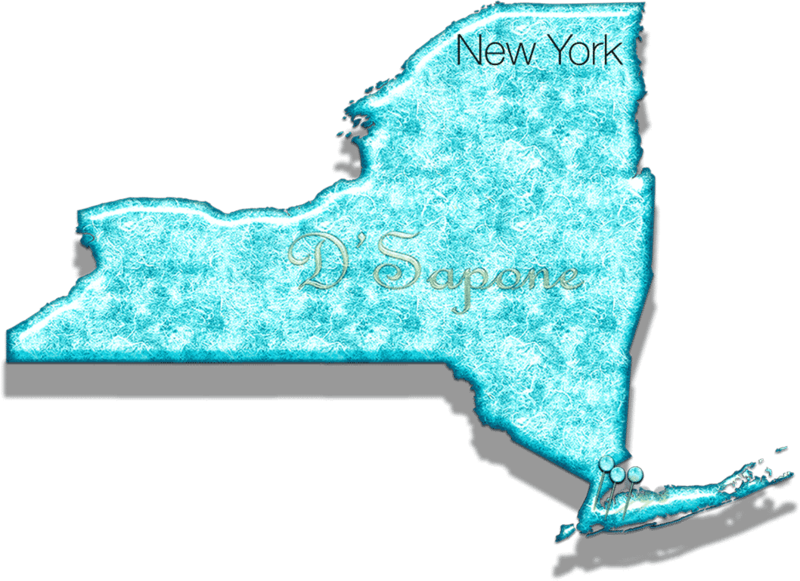 Also, our patented slate restoration in NYC carries a 5 year labor warranty. Until now, choosing the correct slate shower service was very difficult. We introduced a healthy slate shower service, which comes with all the restoration processes your stone and grout need. Once our Queens artists restore your slate, you will have a caulk, mold and stain free shower. Slate restoration is an art we came to master. We can make your slate stay and look new for a lifetime. Call us or send pictures and receive your free estimate today.